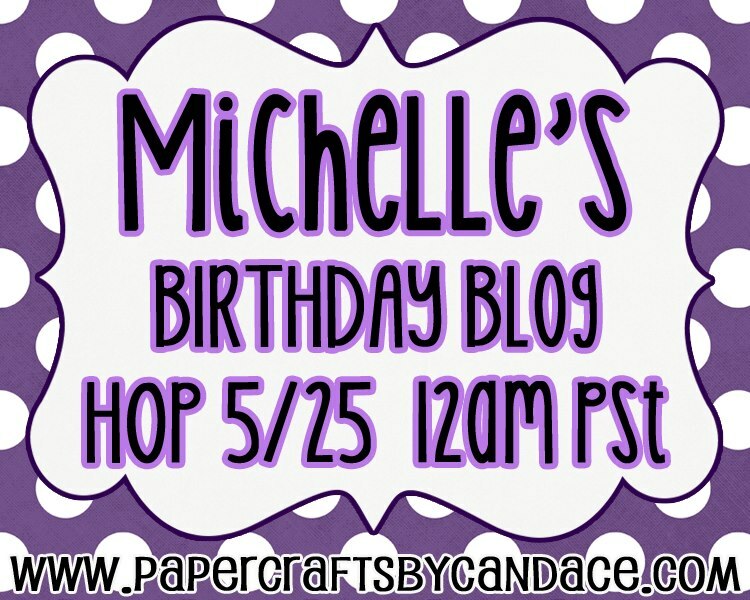 Simply Silhouette: Michelle's Birthday Blog Hop! I made 2 Creations for Michelle today. create some Awesome Pusheens Cats. Can you tell Michelle's favorite color is PURPLE...?? ALERT!!! A special gift for everyone!! They will be gone tonight at Midnight..! 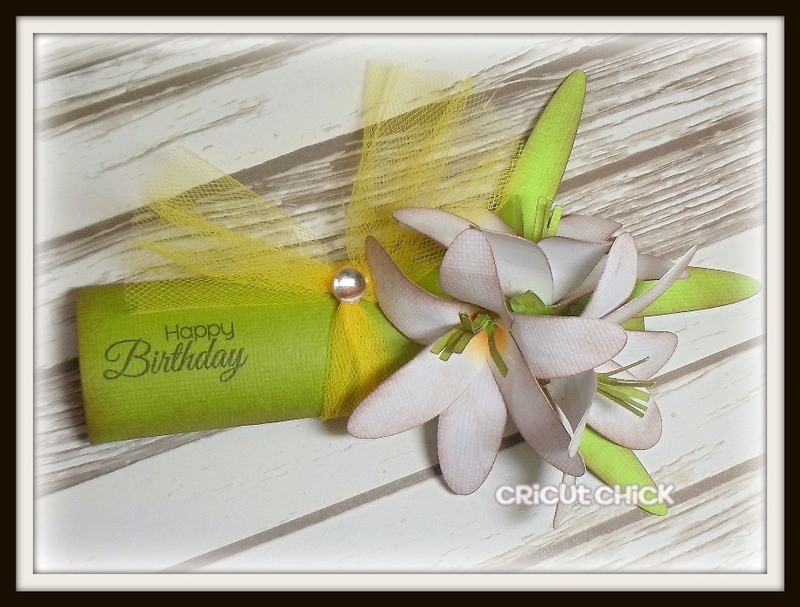 Her favorite candy bar is a "SKOR Bar"
and her favorite flower is a "Lilly"
Ready for some BLOG CANDY??? Don't forget to wish Michelle a Happy Birthday! loved the purple candy right up till I scrolled down and saw a flippen CAT !!! what is the matter with you ?! LOL LOL you made it tooo cute, love the little bling on the side of the glasses too ! But OMG a freaking fancy candy bar wrapper wowzers the Lilys are beautiful !!!! love love girl !!! thank you so much !!! That is one cool kitty with those sunglasses on! 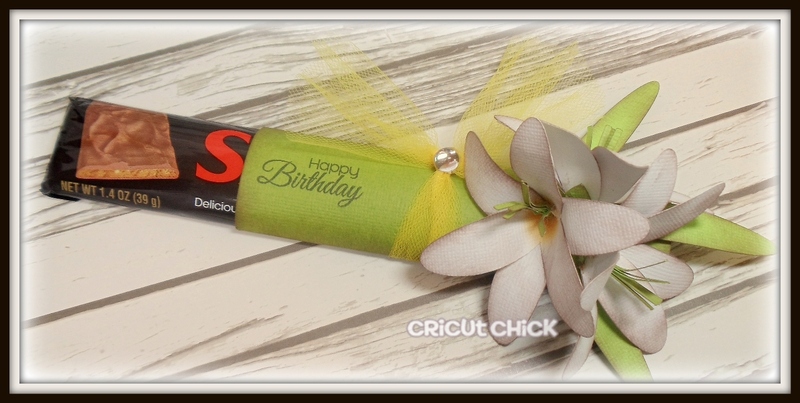 Love the SKOR candy bar holder with the lilies on top. Cute. awesome treat container! I personally LOVE Pusheen and cats, so I think its perfect! 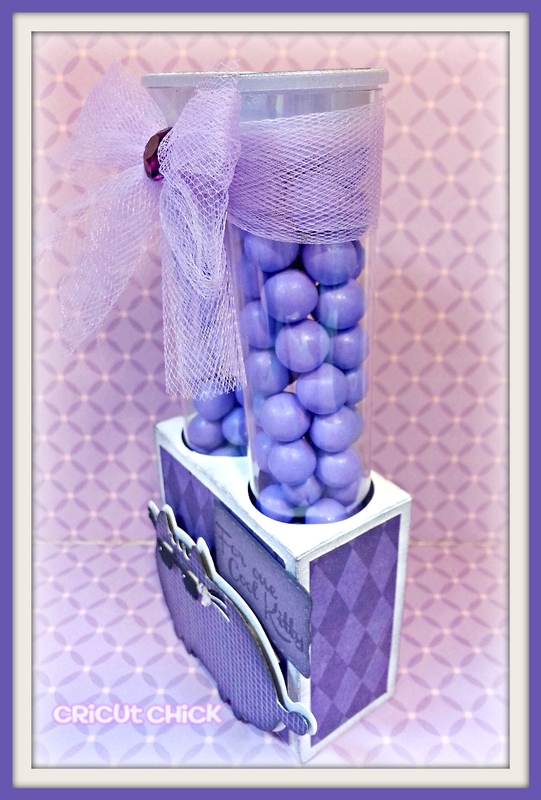 Love the candy bar holder too, perfect flower embellishment! 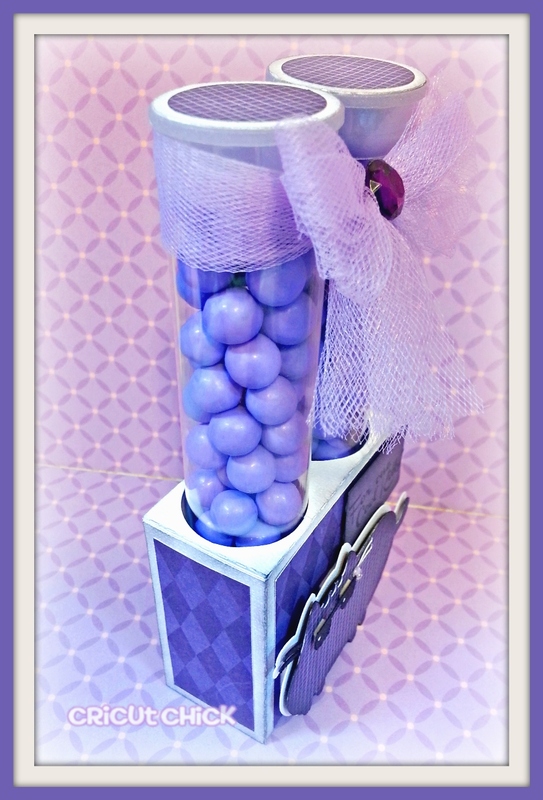 Love the purple candy box. The lily candy bar holder is beautiful. What a wonderful Birthday Michelle must be having. love the candy bar holder. Fabulous projects! I love the purple candy holder, and that candy bar holder is so pretty! Wow!! Gorgeous flowers ..these projects rock!! That cat with the sunglasses is a HOOT! and the skor candy bar cover is very delicate and feminine. Two great styles! "Happy Birthday Michelle" Have a great weekend everyone !! Adorable projects as always! Going to miss you at Jaded Blossom but hope you continue to post your fabulous creations!!! Too cute!!! Love all the purple :) And those flowers!! Those flowers are gorgeous!!! Dynamite projects!! Your kitty is super cool and wow... how gorgeous is the score slider??? LOVE it!!! Too cute...love the tube holder and lily holder!! Two great projects...I am not a cat person, but that sure is a cute fat cat. Hubby's favorite candy bar is Skor too! Tooooo cute, ♥ the projects. Happy Birthday Michelle! everything is so PURPLE-LY...she will LOVE it... everything looks great...love the lily! Doubly delicious is how I would describe your first project! Love the double tube holder, the papers are so pretty and flow together. Love the tulle bow! The SKOR bar is beautiful. Love the Lillie's, awesome gifts! Holy gorgeous lily candy holder...wow...I have no words--that is seriously stunning! Holy purple! Perfect for Michelle! I love the beautiful Lilys! They are just BEAUTIFUL! :0) great job girl! That's the prettiest candy bar wrapper I've ever seen - great job! This was seriously Super cute and I just Love the Lily Flowers Gorgeous. Great cat, and beautiful lily! Amazing projects, again! 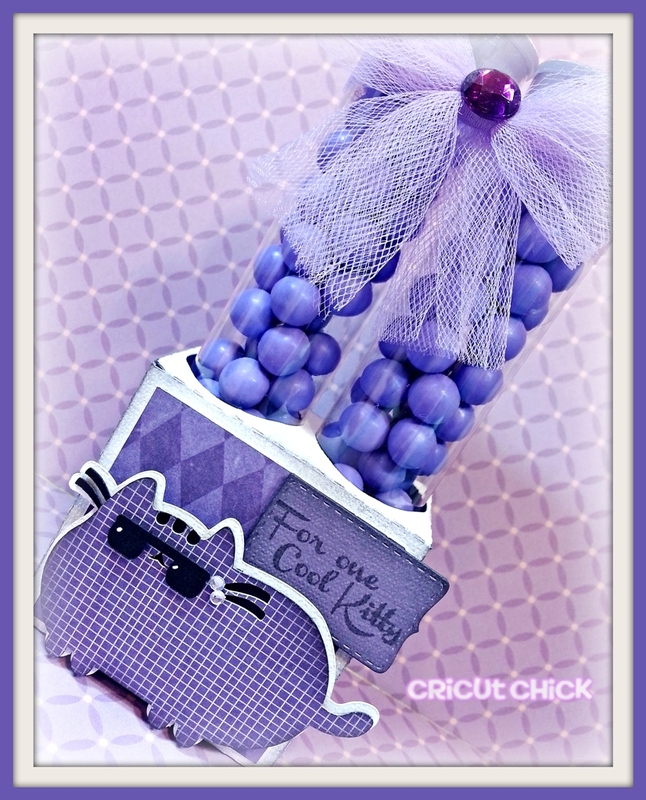 Love the cool cat and the candy bar holder is gorgeous! 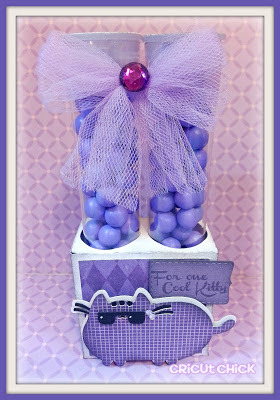 LOVE that cute cat in purple with the sunglasses and the candy bar wrapper is gorgeous! Those flowers are AMAZING! Love these projects, the candy bar wrapper is beautiful! Both projects are absolutely AMAZING! !GORGEOUS Lily! OMG these are gorgeous!! What GREAT projects!!! That sure is one cool kitty! Love the box with the tubes! And the candy wrapper . . . wowzers! Great job!! I love the candy bar holder. The lilies are beautiful. TFS! Julie they both are beautiful. I love, love, love the lily you added! Stunning. TFS. omg lol michelle your comments about the cat are funny!!! I just love the candy bar wrapper and the green paper you used.. I really like the purple! GReat stuff! 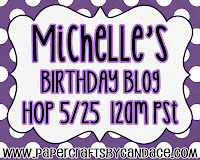 HB Michelle! The ideas/projects are cuter by the post! This one is terrific! That paper lily is totally dreamy...LOVE. Wishing Michelle a fantastic birthday! Love the cool cat and the pretty Skor candy holder. Cute...cute...cute!!! I am getting some inspiration for purple and candy. Oh and cats too! That's one cool cat, great projects, love em! Oh wow I love how these came out, I can't even pick which I love the best, awesome job!! Love all the purple. Candy holder is so darn cute. Thanks for sharing. Your projects are definitely delicious - love them both - TFS! How stinking cute!! I love the flowers - absolutely beautiful!! Awesome! I love the lilies! Wow, I love your candy holder, the lilys are beautiful. Yummy purple candy. Is your kitty guarding those? I wouldn't dare then. How awesome are your projects? That Lily is BEAUTIFUL!!!! I bet Michelle loves it!!! Wow. Both of these are gorgeous. I am loving the tubes. The lily is exquisite. Good lookin gifts. Michelle is a lucky one to have such great friends. Love, love, love the candy bar lillies. The cat on the candy holder is soooo cute too. Forgot to say Happy Birthday Michelle!